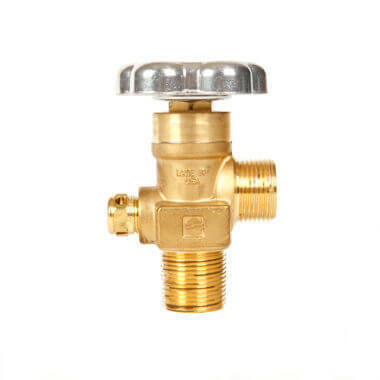 CGA350 Valve – 3/4″ NGT .007″ oversize. 3360, 3775, and 4000 PSI. For hydrogen use. 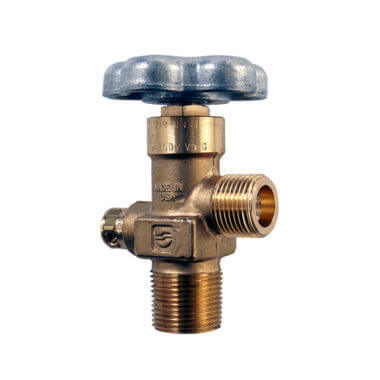 This Sherwood hydrogen valve is made from heavy-duty forged brass and is specifically designed for use with hydrogen in steel gas cylinders. 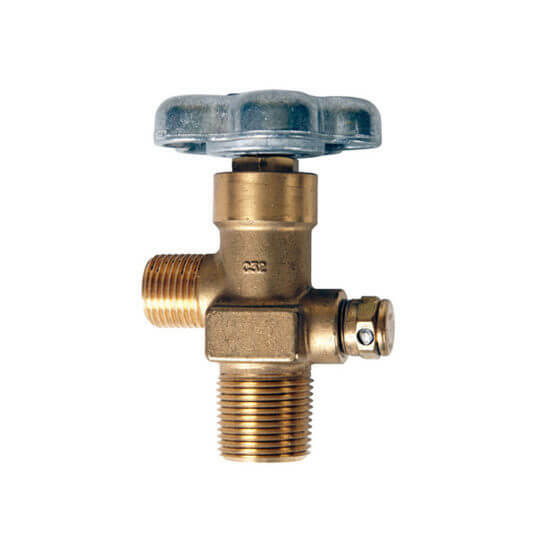 This hydrogen gas valve has a CGA350 valve outlet with a 3/4″ NGT inlet and safety (burst disk).